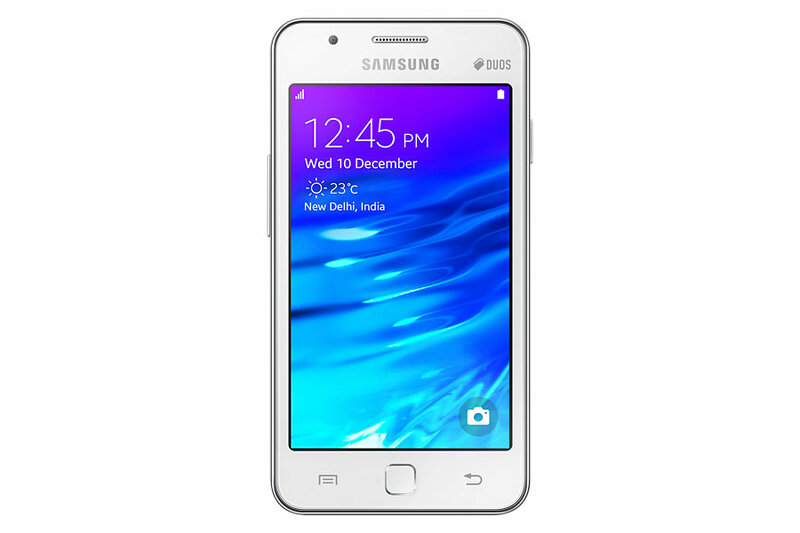 Samsung Z3 is discussed amongst the potential smartphone buyers as they begin to discuss that what handset should the shop for. There are several handsets available in the marketplace with different specifications. The users need to identify their needs and follow the research methods to choose the best handset. Samsung has been amongst the preferred brands for the users, which are looking for credible gadgets. Some of the key areas that they consider in terms of handset specifications include internal storage, mobile operating system, camera, RAM and screen size and resolution. Along with this, there are number of other specifications, which people need to keep in mind. These include expandable memory, connectivity and built in applications etc. Z3 by Samsung is offered with several interesting features as per the price tag it is offered with. The device has 1GB of RAM, which is sufficient enough until and unless you face really powerful Random access memory for multitasking backup. This is a decent memory to help people deal with their versatility requirements. 1.3GHz quad-core Spreadtrum SC7730S processor offered with this device ensure that every function is performing in the desired and designated manner. Along with this, there are number of added benefits provided with this handset in terms of efficient use of mobile operating system aka android with the hardware of the device. You would find the handset with 5 inches of large screen, offered with 720 pixels by 1280 pixels of resolution. You can always trust on this screen to offer you clear and impressive view. Hence, you can take as many photos as you want to with its 8MP of camera and see them on a brighter and crystal clear screen. Along with this, sharing these photos is even easier and simpler with smart integration of social media applications with the handset. If you wish to know that how the experts or existing users feel about Samsung Z3 then you can continue reading about the same on the web. There are dedicated websites and blogs, which talk about the tech specifications and performance of the handsets by different brands. These things help you to know more about the handset and give you complete freedom to understand the device. Hence, you can spend your money with more convocation and feel great about the same. After all, the idea is to grab the best device for the money you spend on it.